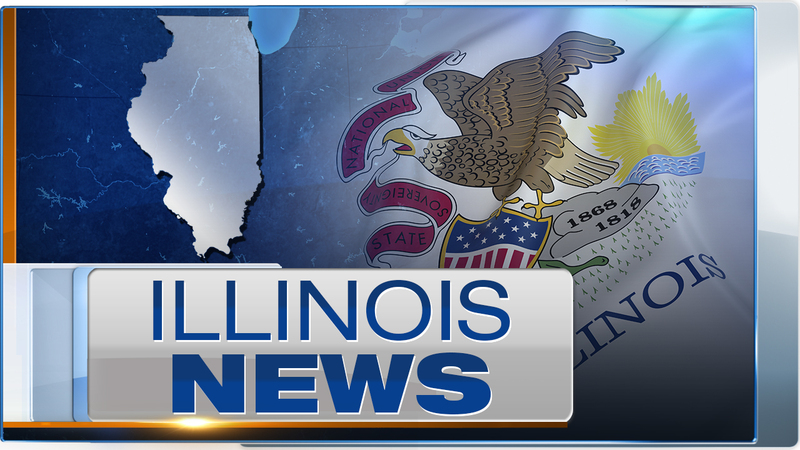 Governor Bruce Rauner on Wednesday declared five more counties in Central and Southern Illinois as disaster areas due to widespread flooding. This brings the statewide total of declared counties to 12. The new counties in the proclamation are Alexander, Christian, Clinton, Douglas and Morgan. Rauner will return to Springfield Thursday evening and will spend the following several days in Central and Southern Illinois viewing flood damage. A state disaster declaration makes a wide variety of state resources available that can help communities respond and recover from flooding, according to Rauner's office. Resources include sandbags, sand, pumps, trucks and other heavy equipment and other assistance to ensure public safety.